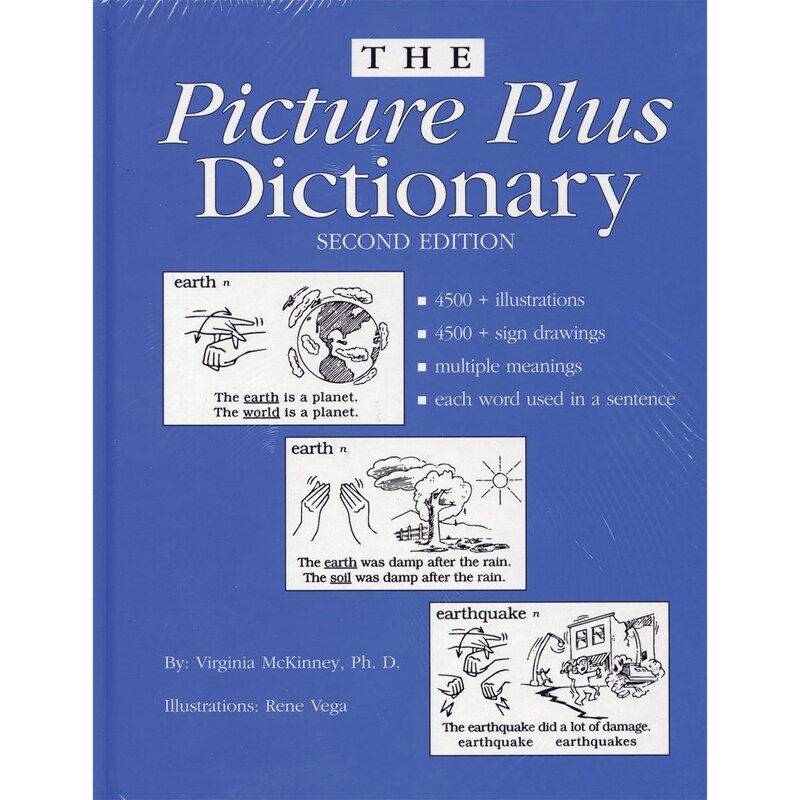 The Picture Plus Dictionary, Second Edition from Butte Publications, Inc. is the practical illustrated sign language dictionary you've been looking for! 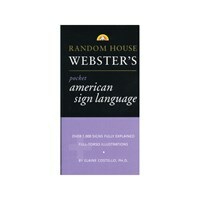 This excellent unique resource contains literally thousands of words. Organized in English word order, each word is spelled and its proper part of speech is clearly identified. 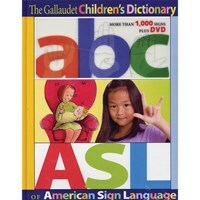 Each word is then accompanied by an illustration of its sign and an English sentence in which the word is used! There's even an illustration depicting the situation of the sentence! 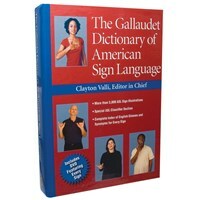 Designed from 30 years of experience in education of deaf students, this dictionary is truly one of a kind. 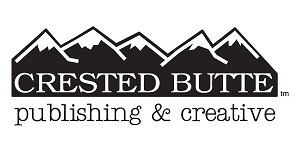 Affordably priced, this is a resource you will not want to be without! 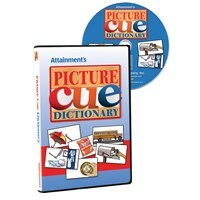 The Picture Plus Dictionary presents a basic functional vocabulary essential for the development of reading skills and face-to-face signed and/or spoken language. 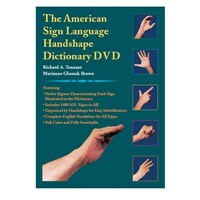 The 4500+ entries replace the traditional word/picture and word/sign format found in most picture dictionaries and sign language dictionaries with meaningful contextual settings that cover a wide range of subjects relating to daily life. Each frame presents the entry word used in a sentence, a sign language drawing, and a picture to help convey the word meaning as used in that sentence. 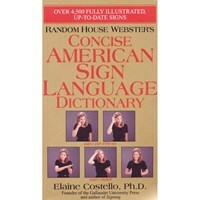 The "Plus" in the title refers to the sign language drawings that form part of each entry. 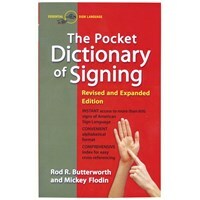 The dictionary was developed to assist deaf, hard of hearing and second language learners master the use of a basic vocabulary as used in connected language services. Many signs have an obvious conceptual base, and the sign drawings should enhance comprehension for all learners. Author: Virginia McKinney, Ph. D.